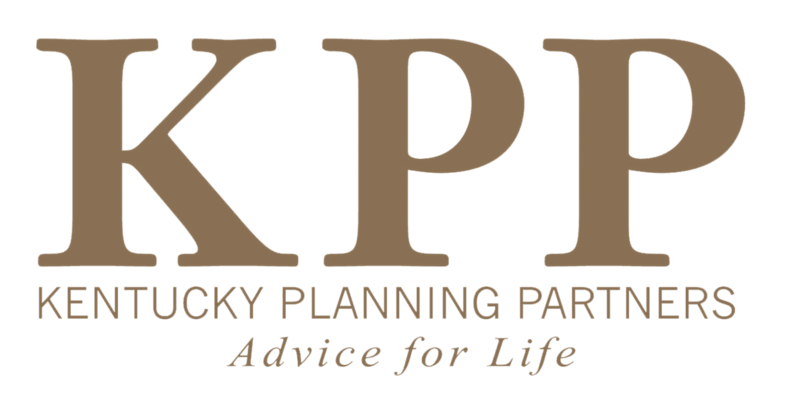 Kentucky Planning Partners hosted two Social Security events on Tuesday, March 18th; a workshop during the lunch hour that was catered by California Pizza Kitchen and another workshop during the dinner hour that was catered by Zoe's Kitchen. Cullen Roberts, CIMA, Investment Management Consultant for BlackRock, presented the workshops and answered questions after each presentation. Cullen was very articulate and most certainly has a thorough understanding of Social Security and how to increase benefits throughout retirement. KPP advisors invited clients and friends to the workshops and each were very well attended. In fact, the workshops were so well received, we will be offering more of them in the very near future. In the meantime, click on the link to Cullen's Power Point presentation at the top of the page. Please take a look and let us know if you have any questions, or if you would like to schedule an appointment with one of the KPP advisors.